POSTED February 5, 2019 11:33 a.m.
Delbert J. 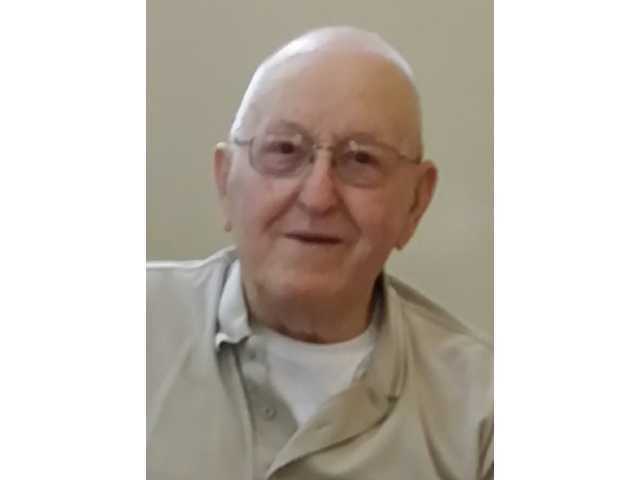 “Delby” Kaiser, 85, Darlington, formerly of Kieler and Dickeyville, died Thursday, Jan. 31, 2019, at Lafayette Manor in Darlington. Services were at 10:30 a.m. on Tuesday, Feb. 5 at Immaculate Conception Church in Kieler. Rev. Bernard Rott officiated. Burial was at the church cemetery. Visitation was from 3–7 p.m. on Monday at the Immaculate Conception Parish Center in Kieler. The parish wake service was at 2:45 p.m. Visitation continued from 9:30–10:15 a.m. on Tuesday at the parish center before the service. Casey Funeral Home & Cremation Services in Cuba City is assisting the family. A Delbert J. Kaiser Memorial Fund has been established. Online condolences for the family may be left at www.caseyfuneralhome.net.